Customer experience is rapidly overtaking price and product to emerge as a crucial differentiator between brands. Company leaders are increasingly recognizing that better CX is the key change in driving conversions (source: Gartner). And it’s not just the consumer market. For ¾ of B2B customers, CX is the primary factor influencing which provider to work with (source: Sirius Decisions). 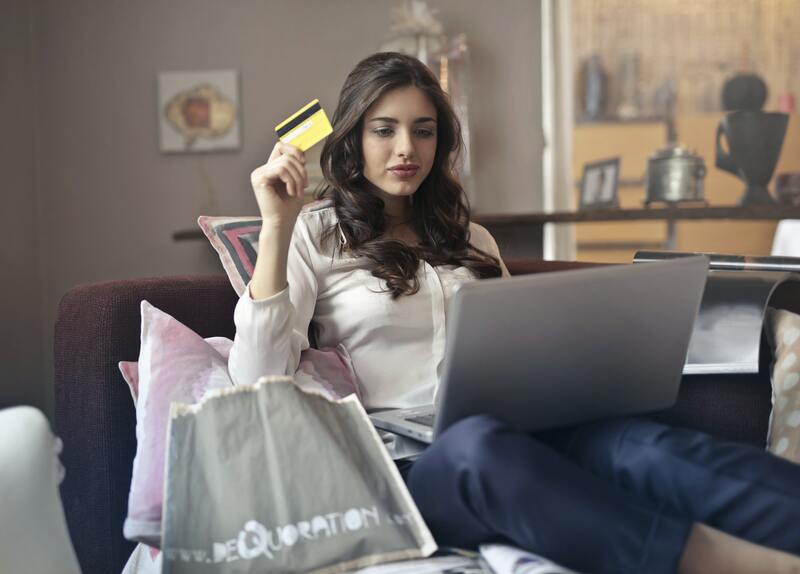 Delivering great e-commerce experience through relevant, meaningful, and painless journeys will help brands build a persuasive online presence and encourage repeat purchases from loyal customers. 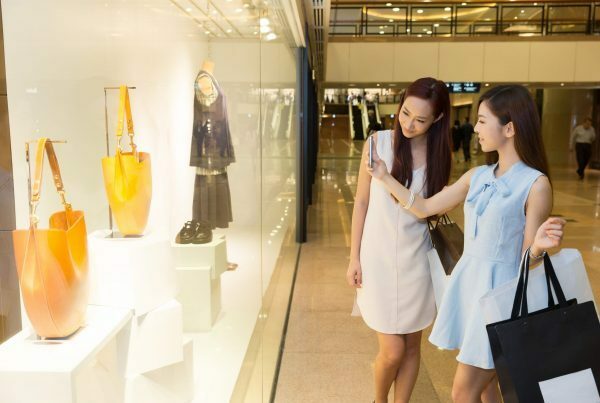 In this new era of tech enablement, brands are in a life-or-death race to stay relevant in the eyes of experience-hungry shoppers. Consumers are spoiled for choice by brands competing in a technology-enabled environment. Free shipping, easy return options and a seamless check-out experience are expected as the norm. Brands should ensure that their e-commerce journey guides, and not frustrates, their shoppers. By covering the basics such as relevant filters, an easy option to edit carts, and pre-filled forms, brands help remove pain points along their buyer journey; a fundamental step to pave the way to repeat purchases and customer loyalty. Today’s consumers are also impatient: and almost 15% of customers will abandon loading a site page if it takes more than three seconds. (source: Google). The power is in consumers’ pockets. Armed with little more than a mobile phone, customers can quickly compare your brand to hundreds more – from how pleasing a website design is to how expensive shipping costs are. Consumers know what a brand’s competitors are doing – the brand had better know too! It only takes one other company to offer a more attractive shopping experience to become irrelevant to the customer. Combining value-adding content with striking visuals is critical in today’s competitive landscape, where stand-out brands are built more around a lifestyle than a product. Almost 90% of online shoppers expect detailed content surrounding brands’ product offerings (source: Forbes), and almost 25% will consult social media recommendations before making a purchase (source: Big Commerce). Brands should think beyond just their website to ensure that they are offering consistent interactions across all their online (and offline) channels. Brands’ digital activities influence over half of all in-store purchases, with omnichannel customers spending 208% more than those who shop in-store only (source: Deloitte). Even brands without physical stores can create opportunities to interact with consumers face-to-face. Pop-up stores are a means of creating unique, ephemeral experiences that achieve intimacy on a personal level while aggressively increasing brand awareness on sharing platforms.